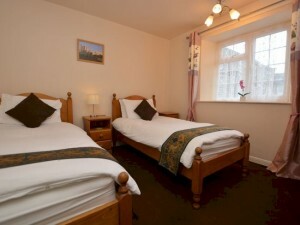 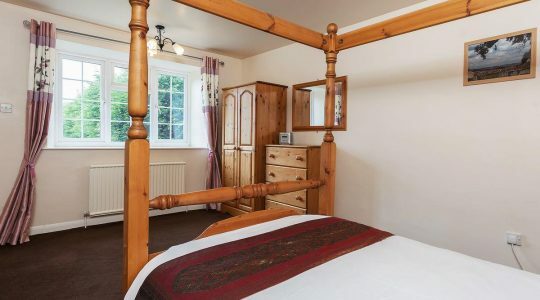 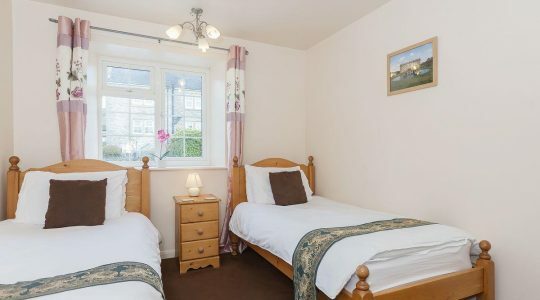 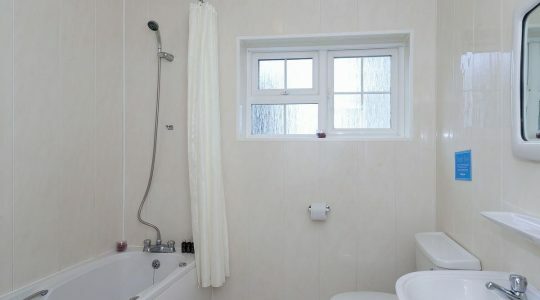 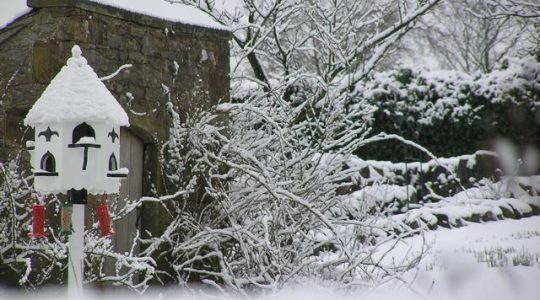 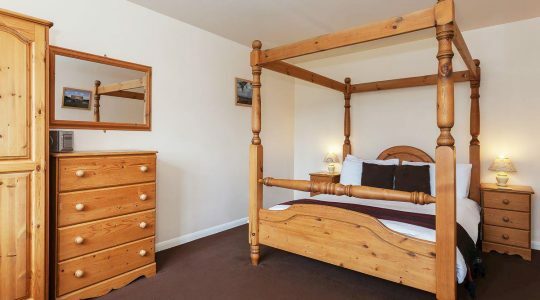 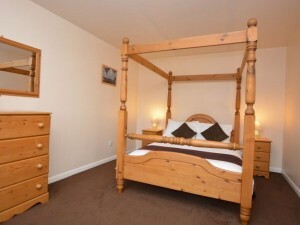 Ash Holiday Cottage Ashbourne – 3 bedrooms have ample wardrobe space and chests of drawers and as an additional romantic feature, the master bedroom includes a four-poster bed and all furniture made from traditional solid pine. 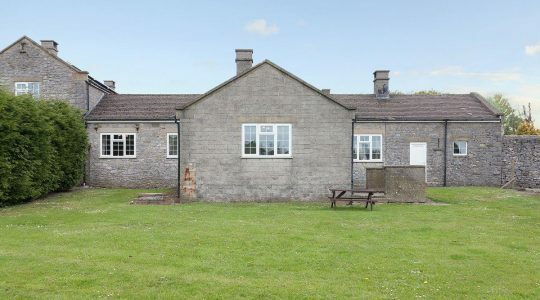 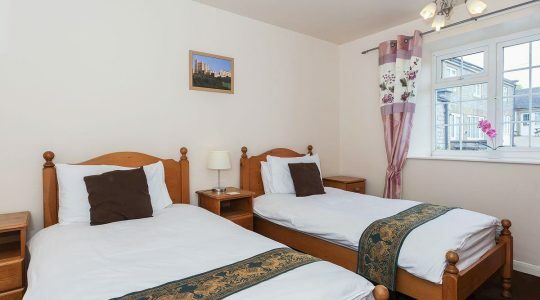 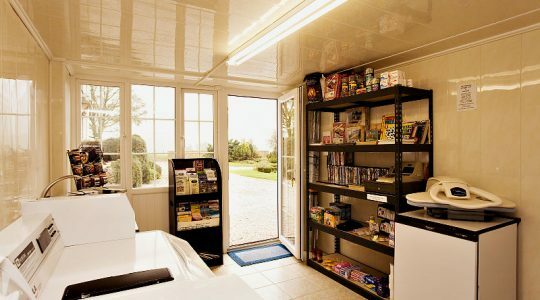 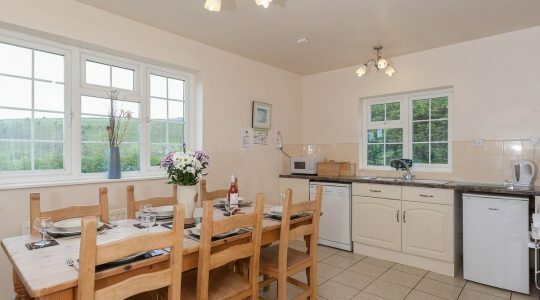 The large country kitchen has all modern appliances needed for a delightful stay – electric cooker, microwave, dishwasher, kettle, toaster and all cooking utensils. 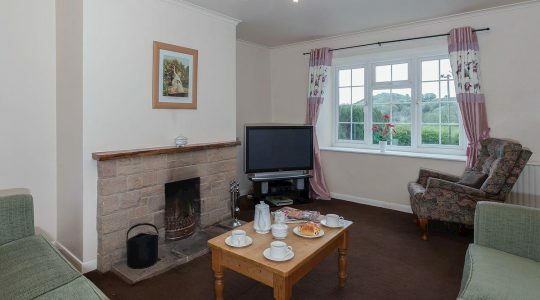 The lounge has a 32” flat screen colour television with Sky Freeview accessing hundreds of channels and there is an open fire for those cosy winter breaks. 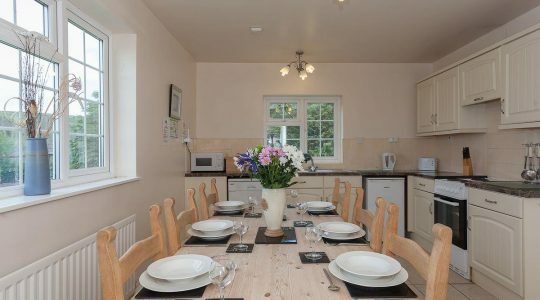 Fully double-glazed and centrally heated, Ash Holiday Cottage Ashbourne is built around a pretty courtyard with a patio, barbecue and picnic area. 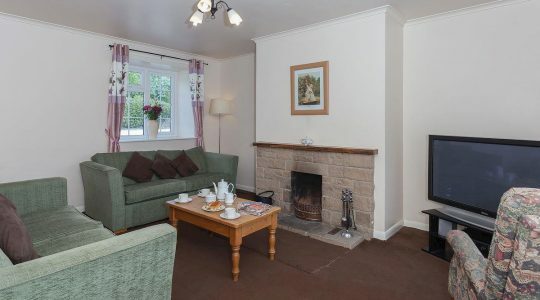 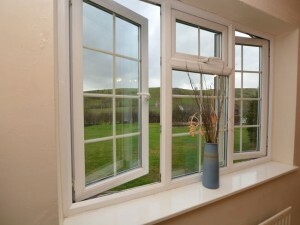 The whole Holiday Cottage is at ground level, but does have three steps up to the front door and three internal steps. 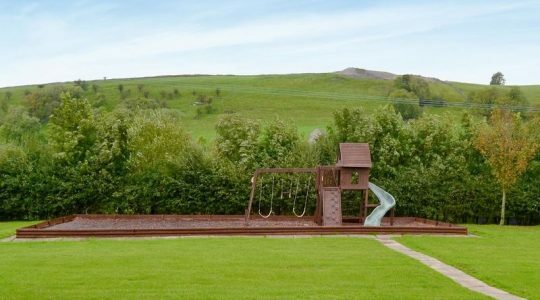 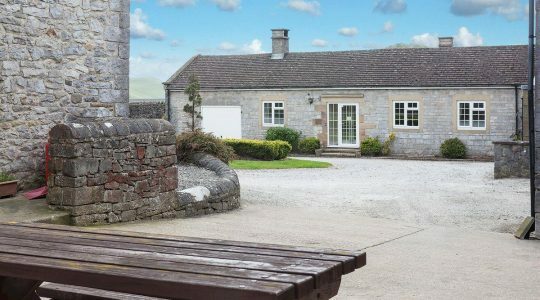 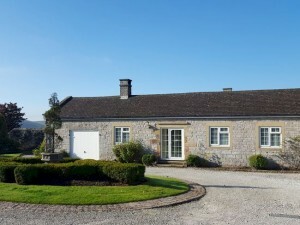 Ash holiday Cottage Ashbourne can be combined with all the Paddock House Farm Holiday Cottages to make a perfect holiday location for groups of up to 37 people. 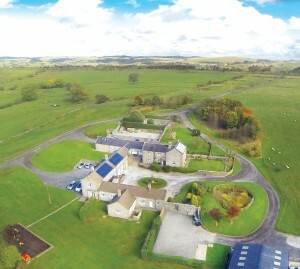 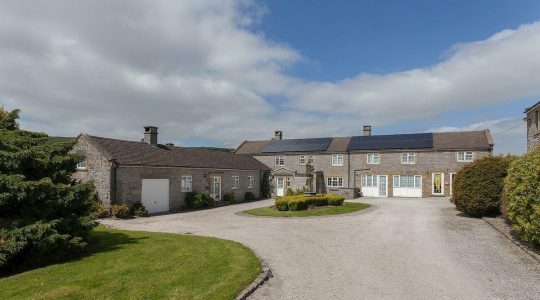 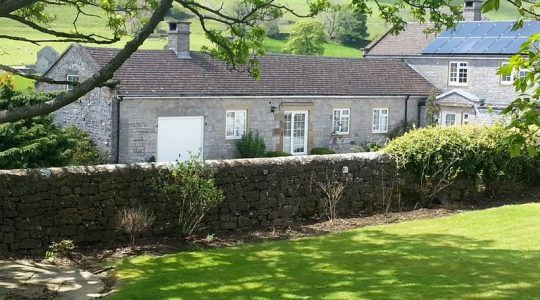 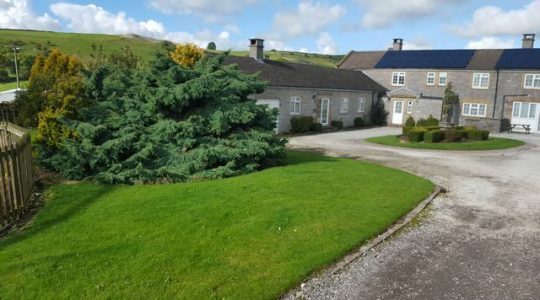 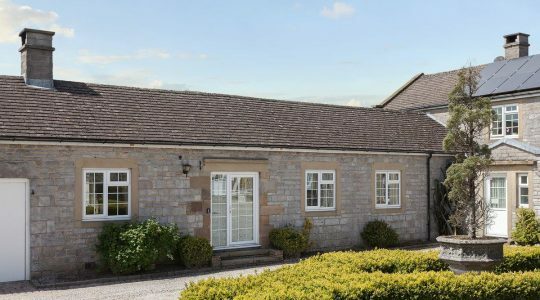 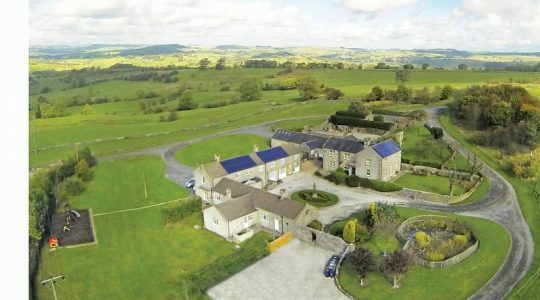 Paddock House Farm Holiday Cottages have a choice of 6 Derbyshire Holiday Cottages all at the same location ideal for groups & weddings.